We are constantly making choices. Every second, minute, hour. .
Will I get out of bed? Now, later? Which tea? What’s for breakfast? What am I wearing today? Make-up, yes, no, more, less? Take lunch or buy it! Blah blah blah…. Whilst the daily ritual tends to consist of automatic choices, it’s the other choices that count. The choices that determine the direction of your life path. 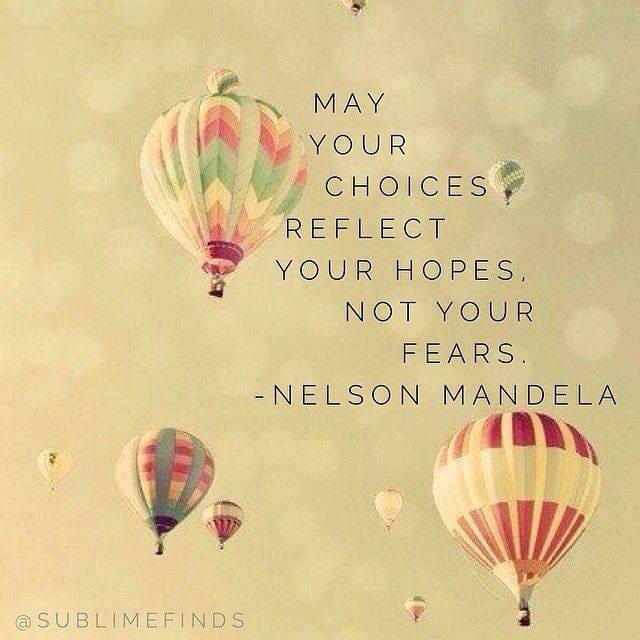 Are you choosing hope, dreams, goals? The things that reflect who you want to be? Where you want to be? Are your choices ‘safe’ ones? The ones that keep you stagnant, marking time, uninspired, complacent. Are the choices you’re making ‘unsafe?’ Health risks, loss of friendships, financial risk. Sometimes we choose without thinking, to our own detriment. If you find yourself in this situation, perhaps think of someone you admire and respect, and ask yourself, “what would….. do?” And use the answer as a guide for your decision.